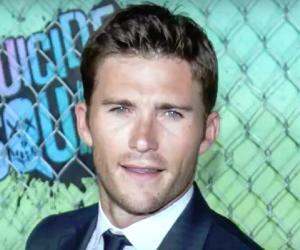 Scott Clinton Reeves, better known as Scott Eastwood, is an American actor and model. 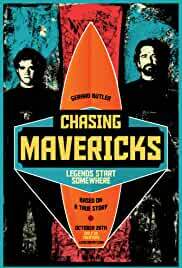 This biography profiles his childhood, family, personal life, career, achievements and other facts. Born in: Monterey County, California, U.S.
Scott Clinton Reeves, better known as Scott Eastwood, is an American actor and model. 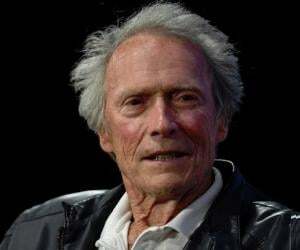 He is the son of famous actor-director Clint Eastwood, whom he closely resembles. 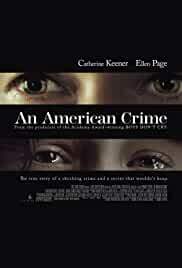 For the first few years of his film career he went by his mother’s last name in order to avoid nepotism. In fact his father’s name was not mentioned on his birth certificate. He finished his degree in communications and did a few part time jobs before launching himself into his acting career. He made his film debut with a role in ‘Flags of Our Fathers’, directed by Clint Eastwood. In 2010, he got a break with the lead role in the film ‘Enter Nowhere’. In recognition of his work he has won the National Board of Review Award for Best Cast in ‘Fury’ (2014) and Teen Choice Award for Choice Movie Actor: Drama in ‘The Longest Ride’ (2015). He met with a car accident which resulted in the death of his girlfriend, Jewel Brangman, due to a faulty air bag which was a setback to his personal life. He lives in San Diego and his present status is single. Though he is not public with his personal affairs, he is known to have a string of fans and is rumoured to be dating model Halston Sage. Scott was born on March 21, 1986 in Carmel, Monterey County, California to legendary actor and director Clint Eastwood and flight attendant Jacelyn Ann Reeves. He is the fourth child of his father’s seven children. Initially he went by his mother’s name as his father’s name was omitted from his birth certificate. He has a sister, Kathryn, who was born two years after him, and five paternal half siblings - Kimber Tunis, Kyle Eastwood, Alison Eastwood, Francesca Fisher Eastwood and Morgan Eastwood. He was brought up in Hawaii and graduated from high school in 2003. He went on to join Loyola Marymount University in Los Angeles and completed a degree in communications in 2008. He grew up seeing his father on movie sets and learnt all about show business first hand from his father. His close resemblance with his father has often been hyped by the media. This was highlighted when he dressed up as the character Clint Eastwood played in the famous western movie, ‘The Good, The Bad and The Ugly’ for a Halloween charity event in 2016. He worked part time as a bartender, construction worker and car park valet before his acting career gained momentum. He even seriously considered becoming a fire-fighter if acting did not work out. His mother had a great influence on his life and taught him to be humble and honest. She has been his closest confidant and inspiration. Scott started his career in films by using his mother’s last name, Reeves, in order to avoid nepotism. Initially he was rejected for a role in ‘American Sniper’ directed by his father. 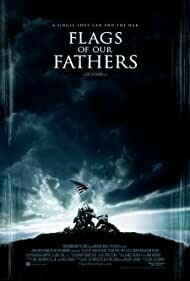 He made his film debut in ‘Flags of Our Fathers’ (2006) directed by Clint Eastwood. 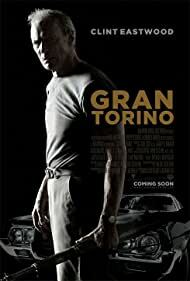 In 2008, he had a minor role in ‘Gran Torino’ where he appeared alongside his father. 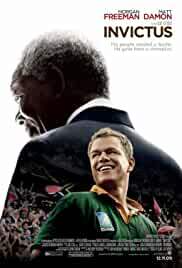 The same year he also played the role of Joel Stransky, a union rugby player, in the sports drama ‘Invictus’. The lead role in the film ‘Enter Nowhere’ came as a boost to his career in 2010. He then went on to have a supporting role as Deputy Hartman in the horror sequel ‘Texas Chainsaw 3D’. 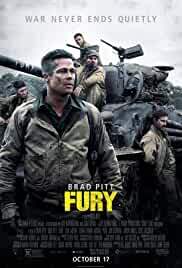 He also acted in David Ayer’s 2014 film, ‘Fury’ as Sergeant Miles, alongside Brad Pitt. 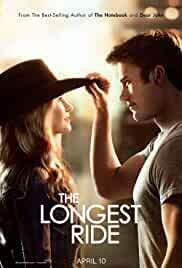 In 2015, he appeared in the music video, ‘Wildest Dreams’ and starred alongside Britt Robertson in the romantic drama film adaptation of the novel ‘The Longest Ride’ by Nicholas Sparks, where he has a lead role as Luke Collins. Eastwood played Lieutenant GQ Edwards in the film ‘Suicide Squad’, which is an adaption of the DC Comics series. 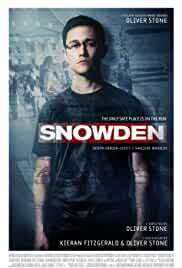 The film was released in 2016, and he appeared in the Oliver Stone directed biographical drama, ‘Snowden’ the same year. He has also been cast in one of the lead roles in the action movie, ‘Overdrive’ and upcoming films ‘The Fate of the Furious’ and ‘Pacific Rim : Uprising’. His initial films ‘You Got Served’ (2004), ‘Flags of Our Fathers’ (2006), ‘Pride’ (2007) and ‘Gran Torino’ (2008) are credited to him in the name of Scott Reeves. 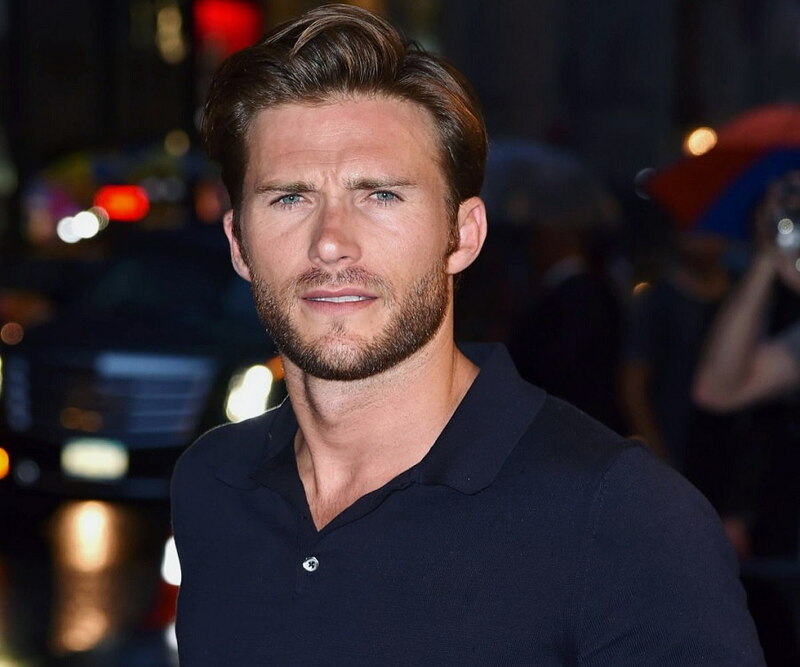 As Scott Eastwood, his major films are ‘Invictus’ (2009), ‘Enter Nowhere’ (2011), ‘Texas Chainsaw 3D’ (2013), ‘Fury’ (2014), ‘The Longest Ride’ (2015) and ‘Snowden’ (2016). He has also appeared in the TV shows ‘Chicago Fire’ and ‘Chicago PD’ in 2013 and 2014 respectively. The year 2015 saw him in the Taylor Swift’s music video ‘Wildest Dreams’ as her love interest. He has also featured as a model for the fragrance Cool Water by Davidoff. He has won the National Board of Review Award for Best Cast in ‘Fury’ in 2014 and Teen Choice Award for Choice Movie Actor: Drama in ‘The Longest Ride’ in 2015. He has two other Teen Choice Award nominations for his performance in ‘The Longest Ride’ and ‘Suicide Squad’. Scott has always had a lot of respect and regard for his father, who he treats as a great professional. 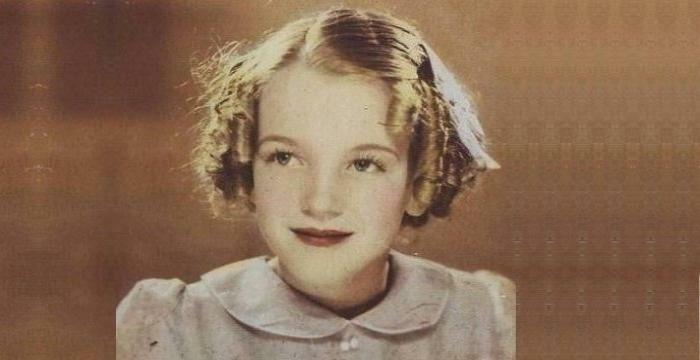 His mother was his closest friend and confidant. In 2014, he met with a car accident that killed his girlfriend, Jewel Brangman, due to a faulty air bag in a hired Honda Civic car that sent shrapnel into her spine when the car crashed. The incident left a deep impact on his life and two years later on he reached out to the girl’s father to express his condolences. His present status is single and he lives in his own home in San Diego. He is rumoured to be dating model Halston Sage, who he met at an Abercrombie. As per social media, he has no inhibitions to be in female company. He is known to love travelling and is a wizard at chess. His shirtless photographs in Australia while shooting for ‘Pacific Rim : Uprising’ and off screen adventures like surfing, hanging around with kangaroos and checking out restaurants made news amongst fans. He is a close friend of Cody Walker and supports his brother’s, late Paul Walker’s, charity Reach Out World Wide programme. He has English, German, Irish, Scottish and Dutch ancestry. As of May 2017, Scott Eastwood has a net worth of about $ 1 million. He has gone on record to say that he considers David Ayer as the best director in the film industry and a real man.